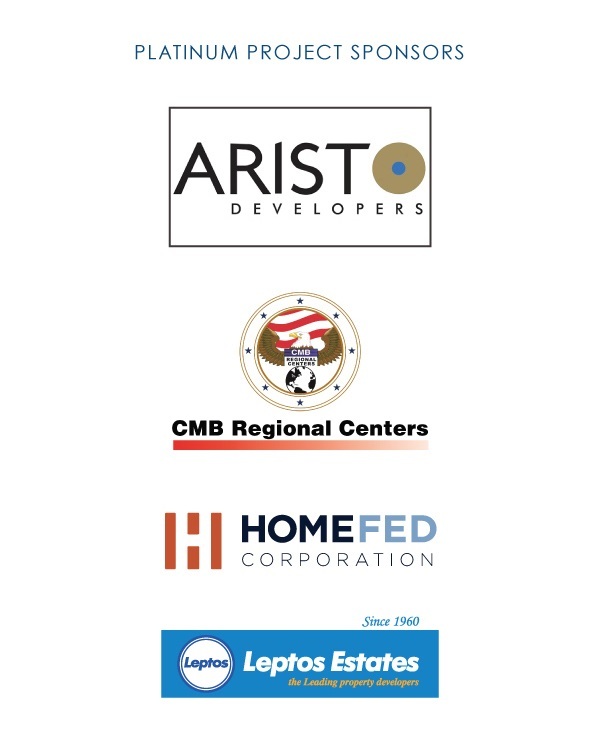 As the number of Indian investors receiving EB-5 conditional green cards tripled in 2018, India continues to be a strong source of high-net-worth investors to the EB-5 industry. 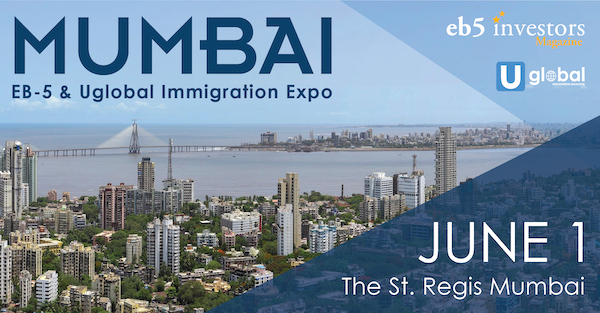 Responding to the market prosperity in India, EB5 Investors Magazine is proud to announce the 2019 EB-5 Expo Mumbai on June 1. 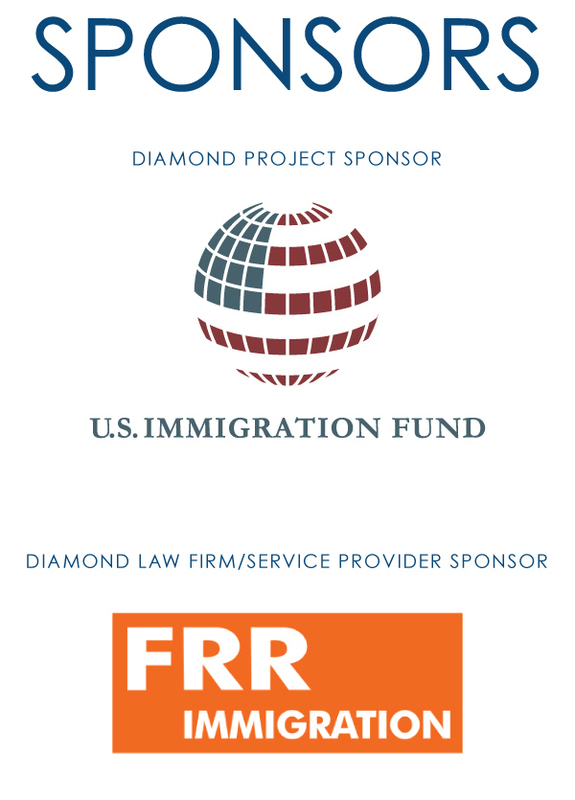 This event attracts migration agencies, immigration attorneys, EB-5 service providers, regional centers and project developers from across the world. 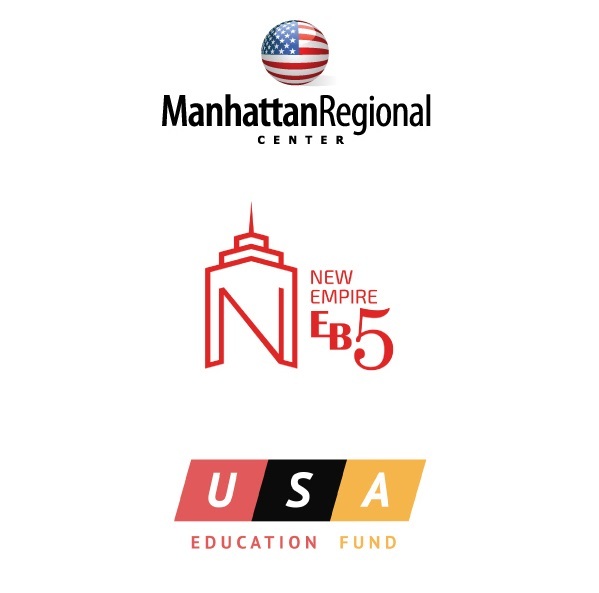 Our educational panels moderated by industry experts will provide valuable insight about United States’ EB-5 Immigrant Investor program. 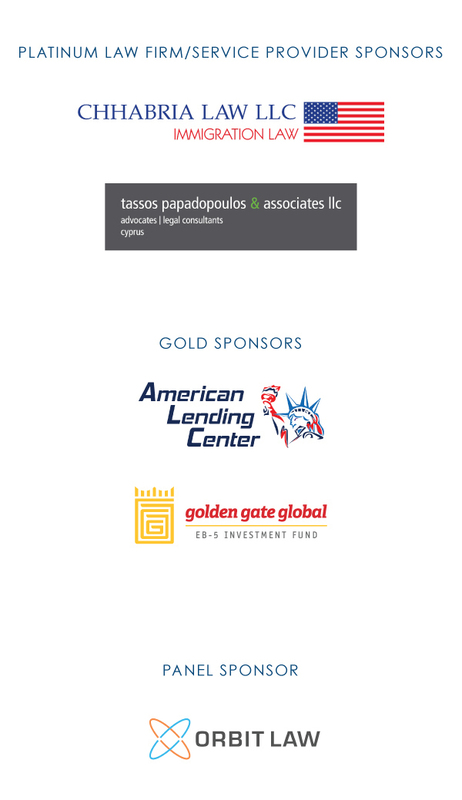 The event will also feature business exhibits and a myriad of networking opportunities.